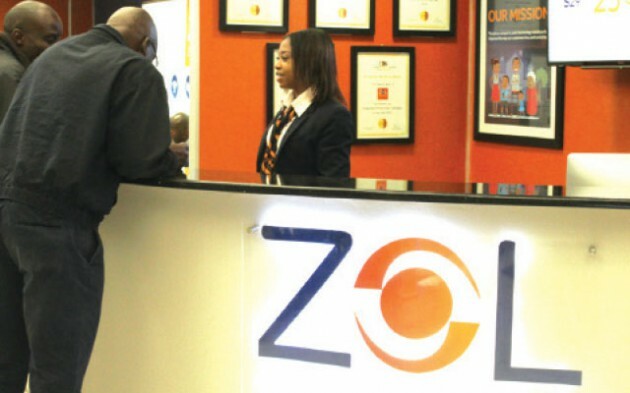 The leading technology company in Zimbabwe, ZOL Zimbabwe was awarded the Service Excellence Award in the Internet Service Provider and Internet Access Provider sector at an awards ceremony organised by the Contact Centre Association of Zimbabwe and the Chartered Institute of Customer Management. The Zimbabwe Service Excellence Awards are organised and managed by the Contact Centre Association of Zimbabwe in partnership with Ministry of Tourism, Consumer Council of Zimbabwe and Zimbabwe Tourism Authority. The CCAZ is the sole association of call centres and customer service professionals and industry; it was founded with the following initial customer service objectives: With customer expectations continually rising, the wider community is becoming aware of the value and role that Customer Service plays in achieving business success. This highly demanding area is arguably the critical success factor for many organisations and the country at large.